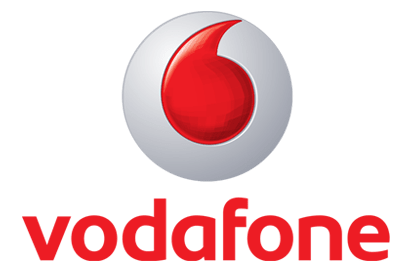 Vodafone SIM Only contract tariff plans starting from £11 per month. Compare 343 SIM Only deals on Vodafone pay monthly offers for 31 different price plans. SIM Card options on Vodafone network contracts are listed below. Choose your most suitable tariff of Vodafone contracts and buy your SIM offer.